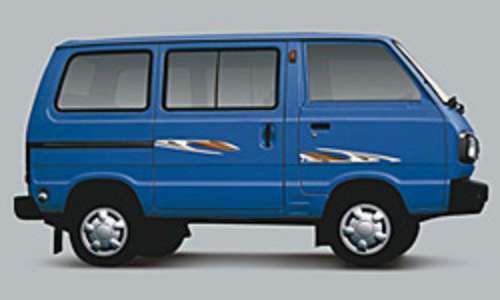 Maruti A-Star was launched on 15 Nov 2008. 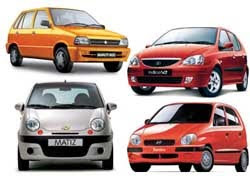 The most influential part of ever growing Indian Auto industry, Maruti Suzuki has always maintained its top position and has brought many models to start small car revolution. Ritz has become all the rage too. Maruti A-Star balances well on the parameters of the technology and innovation. The stunning A-star is manufactured in India for the global market to cater Indian and European needs. It thrives on its state of the art engineering, sparkling style, sturdy performance, and is yet very economical. This car is designed in such a manner that 85% of its components are recyclable. that makes it one of the most eco-friendly car around. Maruti A-Star comes with a 3-cylinder K10B petrol engine, which gives out a power of 67 PS @ 6200 rpm with a maximum torque of 90 Nm @ 3500 rpm. The engine is equipped with multi-point fuel injection system and accelerates on a 5-speed MT (manual transmission) gearbox. 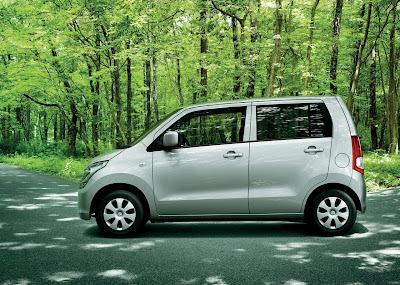 As said earlier Maruti A-star has been developed in a manner that it delivers the best fuel efficiency in its class. This hatchback model designed to deliver a mileage of 19.50 kmpl. Three variants of Maruti A-Star have made available so far, namely LXi, VXi and ZXi.Price tag ranges from Rs. 3.50 lakh to Rs. 4.12 lakh. The car comes alive with the vibrant range of color i.e. Arctic White, Desert Brown, Midnight Black, Bright Red, Healing Green, Azure Grey, Paradise Blue, Sunlight Copper, and Silky Silver. The Maruti A-Star comes with Anti-lock Braking System, which helps to prevent skidding on slippery surfaces as well as during emergency braking. The car is scores well on safety features. The robust body structure of A-Star incorporates well on impact energy. Over all a complete winner all the way. 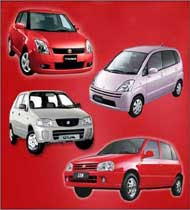 Know more about cars in india. The Maruti Zen is a Maruti Suzuki product. Its a 5 door hatchback popular across the globe. The word Zen Stands for Zero Engine Noise. Zen is a Japanese word , derived from a Sanskrit word "Dhyana" which means meditation. 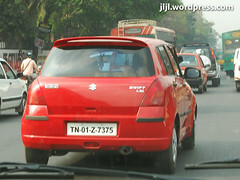 It was presumed that the production took a backseat to promote Alto, Another product of Maruti Suzuki. However the sale of Zen is on decline since the market has become more intense and many players are entering into Indian Arena. 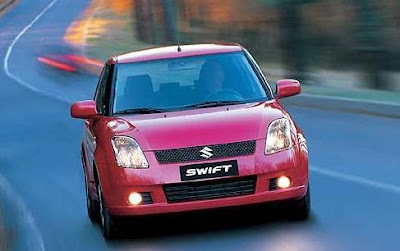 Maruti Suzuki itself has launched model in various classes like Swift, SX4 to name a few. I was going through a review related to Maruti SX4, it was more like a drivers biography and his experiences with that car. In his article he has described that how he survived from near death instances. He blamed the car for the poor design and visibility and he termed the car as a death trap, sounds interesting but i am not convinced. According to him it happened thrice with him while he was driving that particular car. He Blamed the car for the accidents but I blame his driving skills for that. 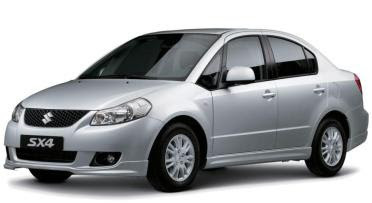 As a matter of fact Suzuki SX4 is very well designed car and termed a futuristic design by many critics. I believe SX4 has a very unique design,only the wheels size may look oversized to few but rest of the car is very well balanced and the bigger wheels provides it a better balance while driving. SX4 is powered by 1586cc, 4 cylinder petrol engine with develops maximum power 102bhp at 5500rpm with maximum torque of 154Nm at 4200rpm. It takes a around 12 seconds to 100kph. 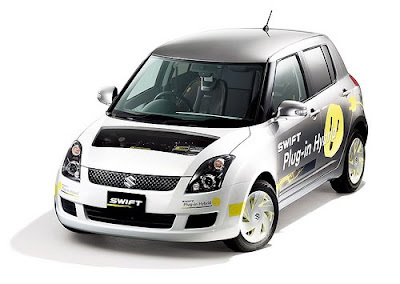 Developed by Suzuki and Fiat, it was launched in 2006 in European market as a hatchback model. In 2007 It was introduced and released in Japan, India and a few Eastern European markets. 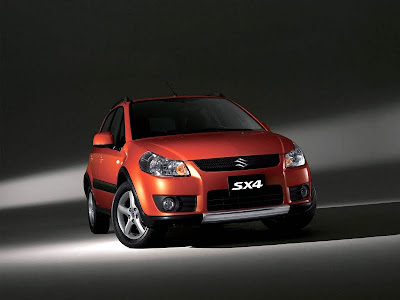 Since its launch in India Suzuki SX4 has been doing extremely well. Well lets get back to the safety aspect of the car.On safety front SX4 is very well equipped with the top-end ZXi variant having adjustable tilt steering, tubeless tires, alloys, Dual airbags, ABS, Disc brakes and automatic climate control system. Fuel Economy is something where it lacks a bit. It returns fuel economy of around 9.3kpl in the city and 14.5kpl on the highway which is very less if we compare it to the Honda City. But Overall SX4 is a great car, is very well equipped, is good looking and fun to drive. 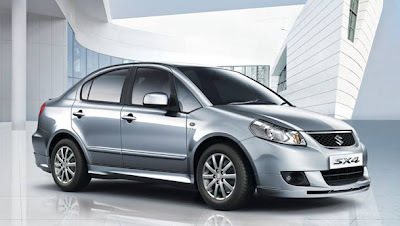 Know more about Maruti SX4 price with Maruti SX4 pictures and about all cars in India. 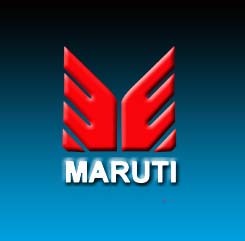 Maruti,The most loved car in india.It is a household name in india. 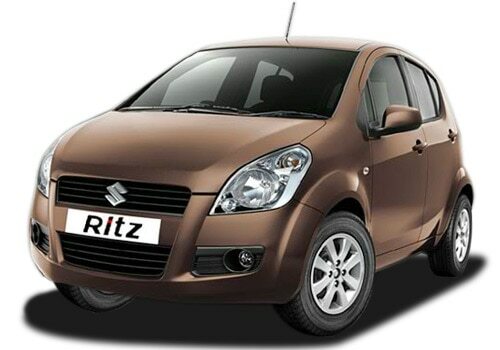 Maruti Suzuki India Limited is a publicly listed automaker in India. 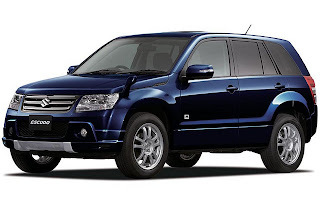 It is a leading four-wheeler automobile manufacturer in South Asia. Suzuki Motor Corporation of Japan holds a majority stake in the company. It was the first company in India to mass-produce and sell more than a million cars. It is largely credited for having brought in an automobile revolution to India. It is the market leader in India. On 17 September 2007, Maruti Udyog was renamed to Maruti Suzuki India Limited. 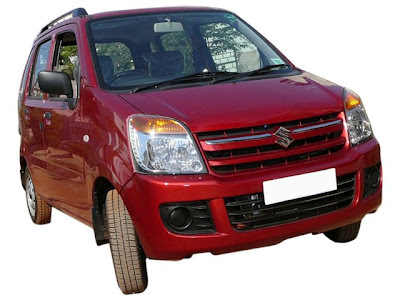 Maruti Suzuki is one of India's leading automobile manufacturers and the market leader in the car segment, both in terms of volume of vehicles sold and revenue earned. Until recently, 18.28% of the company was owned by the Indian government, and 54.2% by Suzuki of Japan. 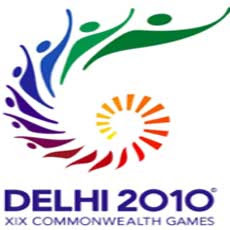 The Indian government held an initial public offering of 25% of the company in June 2003. As of May 10, 2007, Govt. of India sold its complete share to Indian financial institutions. With this, Govt. 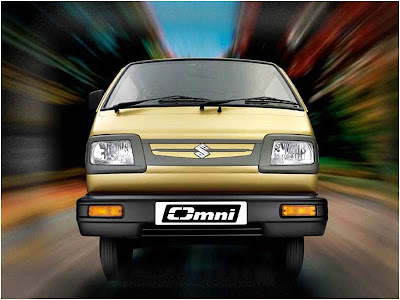 of India no longer has stake in Maruti Udyog.Suzuki Motor Corporation, Japan, owns 54.2 per cent of Maruti. The rest is owned by the public and financial institutions. It is listed on the Bombay Stock Exchange and National Stock Exchange in India. 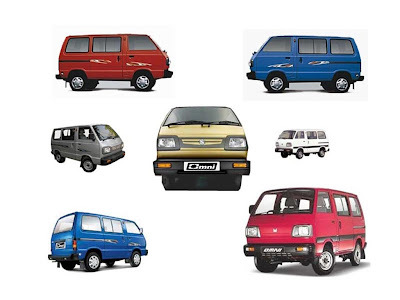 Maruti Udyog Limited (MUL) was established in February 1981, though the actual production commenced in 1983 with the Maruti 800. Hindustan Motor's Ambassador and Premier Padmini were were the only copetitor back then. Through 2004, Maruti has produced over 5 Million vehicles. Marutis are sold in India and various several other countries, depending upon export orders.